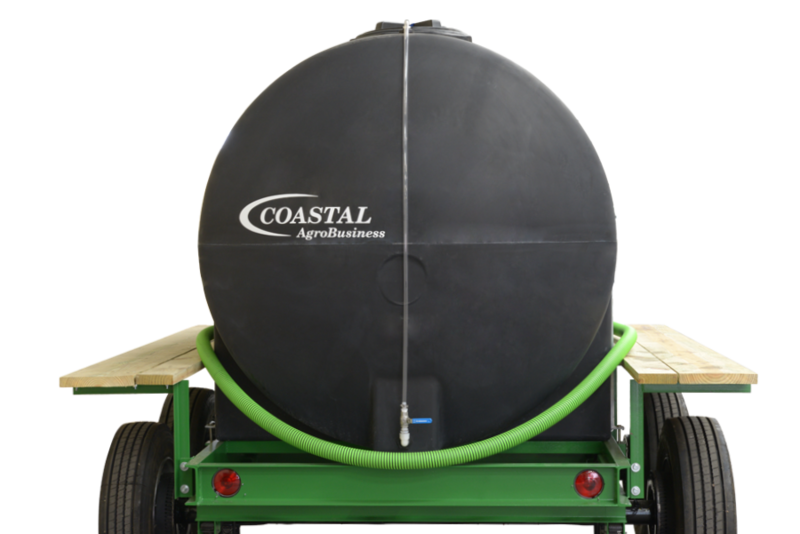 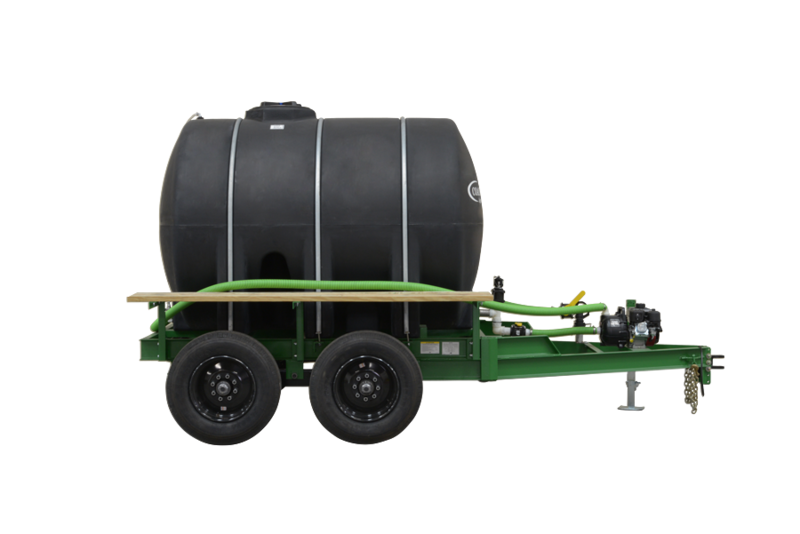 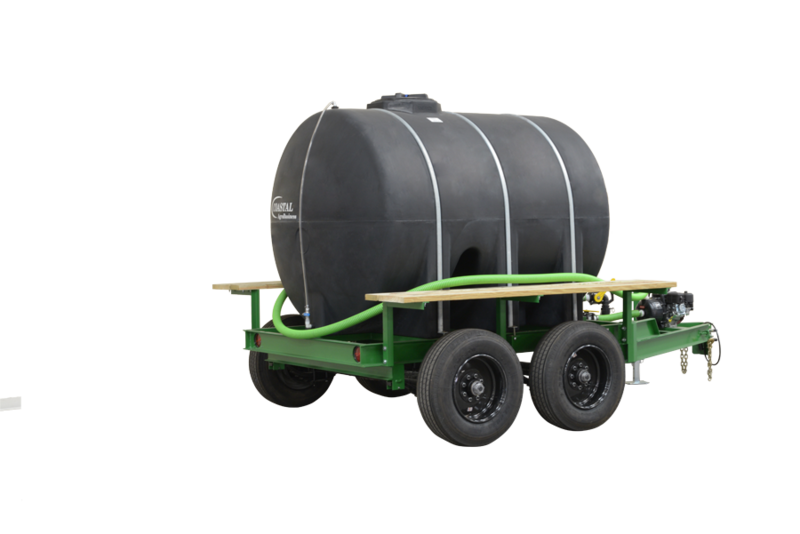 Coastal Nurse Trailers are available with a 1,000 or 1,325 gallon black, high density polyethylene (HDPE) tank. 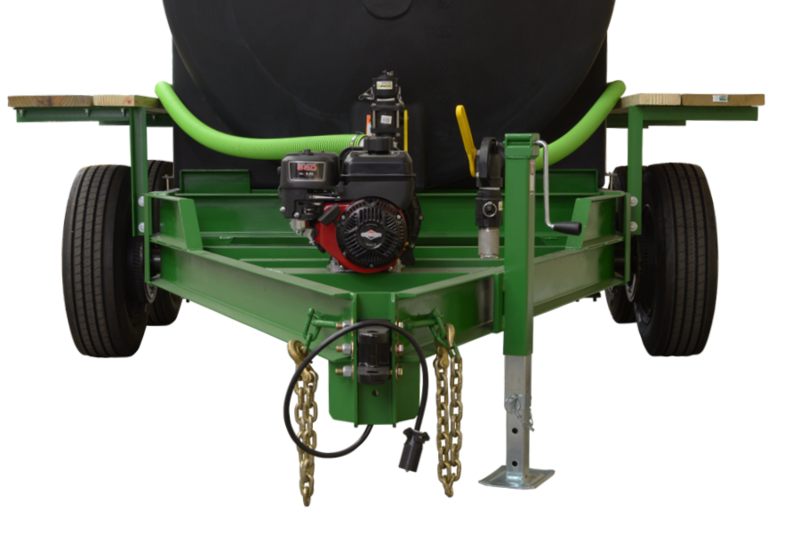 Tanks include molded baffles and legs, and are attached to the frame with metal hoops. 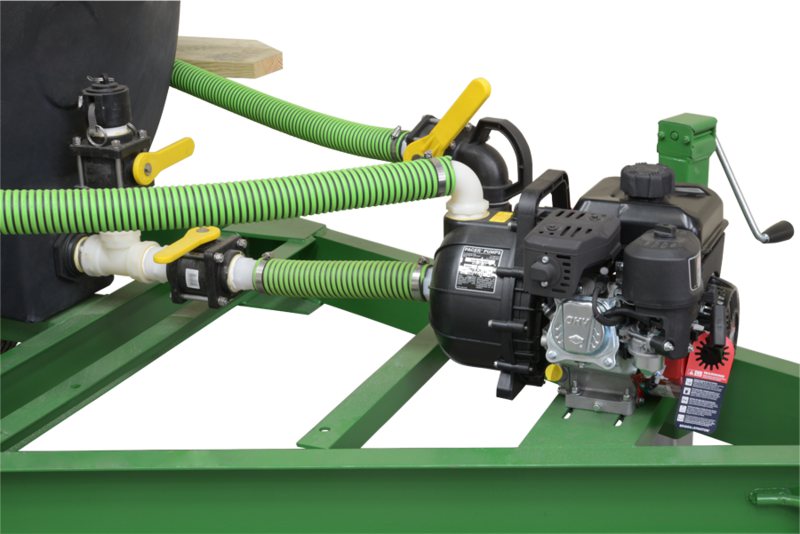 Either 1 ½” or 2” plumbing to a 4 HP gasoline engine pump and quick connect fittings allow for fast transfer. 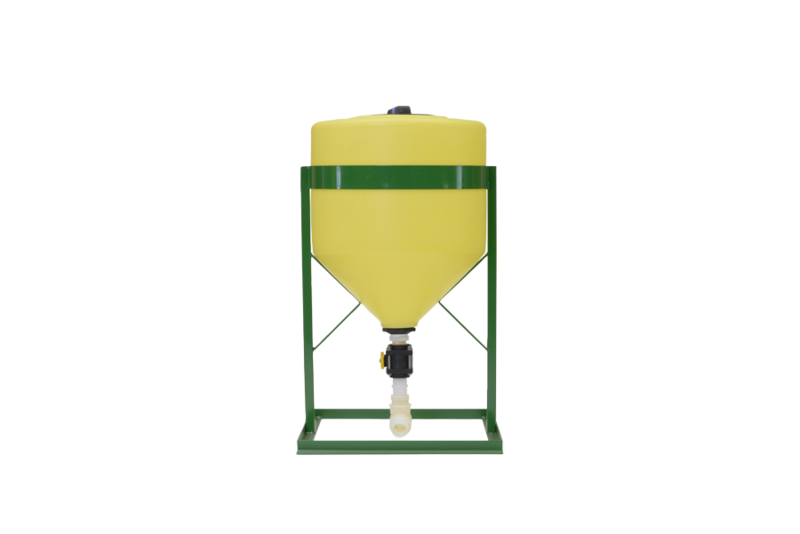 Mix-n-Fill tanks are optional. 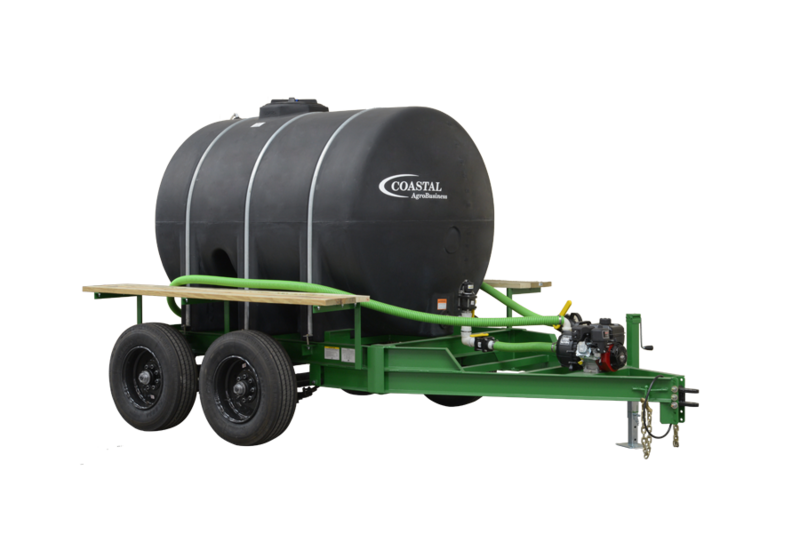 Variable height pin or ball hitch with NC DOT specification safety chains, 2-weight rated electric brake axles, lights and wiring allow for safe highway travel. 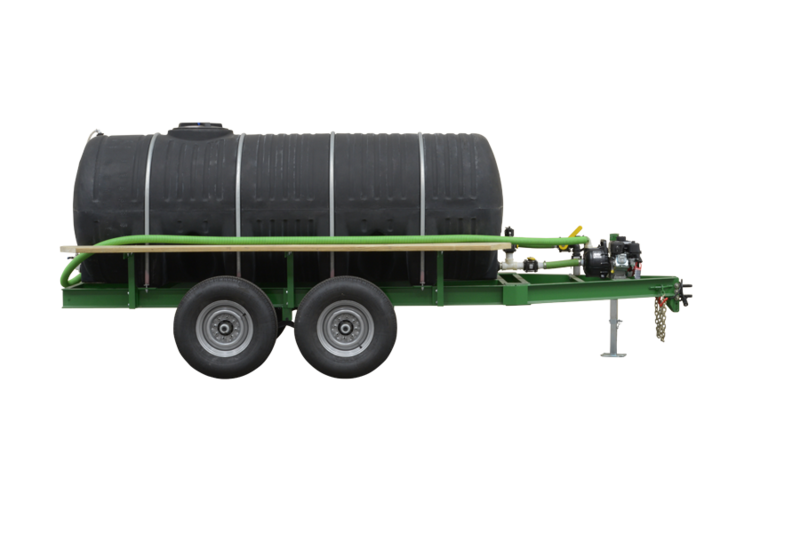 The highway tread or ribbed implement tires of your choice are covered by 2” x 12” x 12′ fender boards. 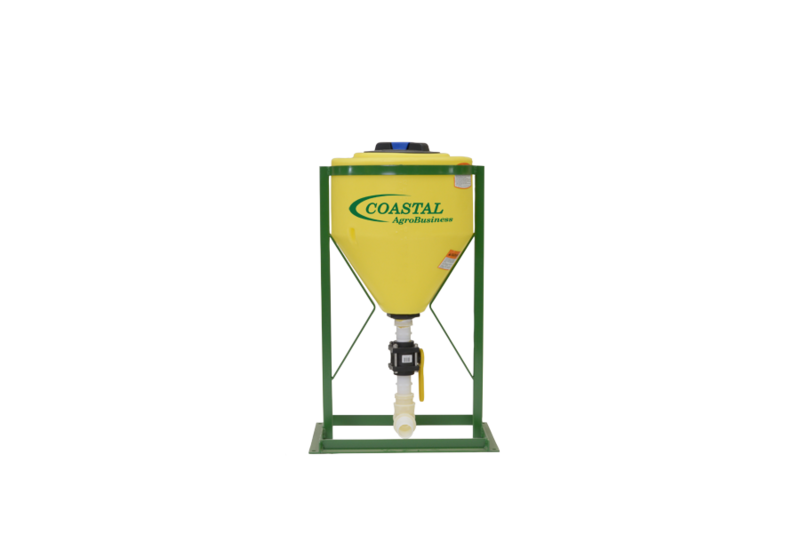 Extra heavy duty construction provides for many years of use.